The group members ranging from ages of 14 to 22 years, will volunteer their time to obtain community service hours and assist in administering a questionnaire in Jost van Dyke, Sea Cow’s Bay and East End/Long Look as part of the SMART Communities Project. The information is disclosed in a Government Information Press Release dated, August 31, 2018. According to the GIS release, during the orientation held on August 27, 2018, the group was provided information on how best to apply the survey and support the data collection process and data cleaning and analysis processes. Participants were also given an overview of how the data will be used in determining the needs of the community to meet the SMART Communities standards. 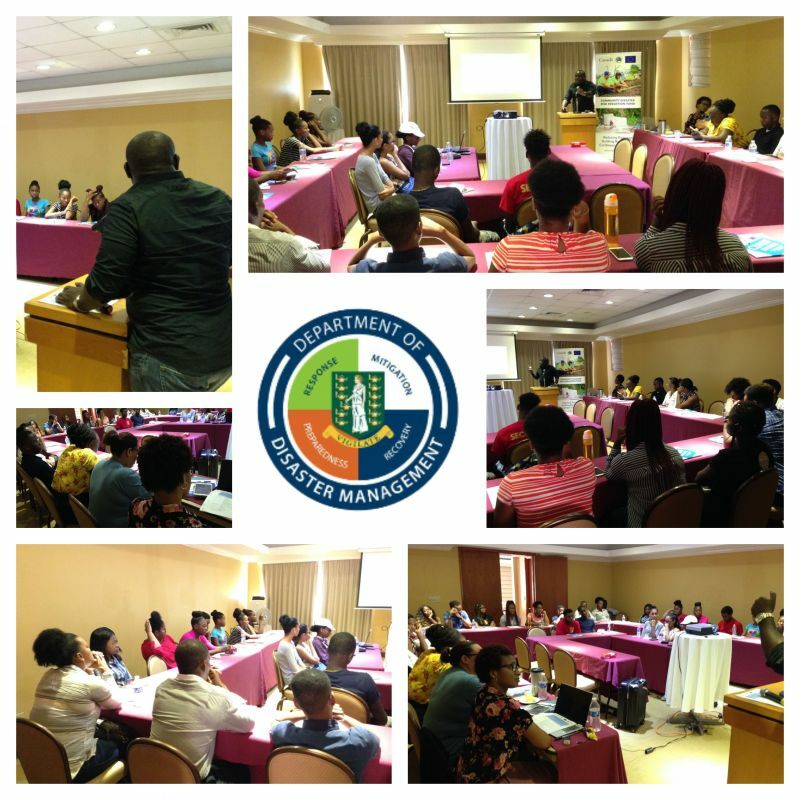 Community Development Specialist with the Caribbean Development Bank (CDB) Mr Richardo Aiken, facilitated the training along with support from Social Development Department representative Ms Rebecca Toussaint and Ms Sheniah Armstrong who leads the local implementation of the SMART Communities Project. Mr Aiken said, “The Community Engagement Survey was designed to gather the perspective of community representatives on their engagement needs and preferences. Communities are made up of diverse groups and individuals, who have their own unique circumstances which dictate how, what, where and when they participate in community development activities. As a result, there is no one place, time or day that is preferred by all community members”. The survey is presently being administered to a sample group of approximately 500 persons in the project communities. 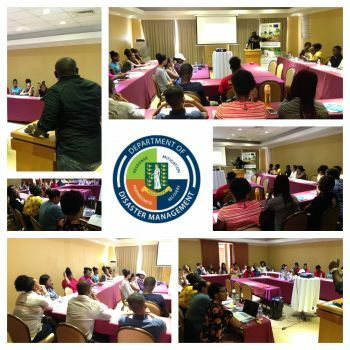 The training was organised by the Department of Disaster Management in collaboration with the Social Development Department (SDD). Funding was provided by the Caribbean Development Bank (CDB). The SMART Communities Project is being implemented through a Non-Governmental partnership involving The Rotary Clubs, BVI Red Cross, The Adventist Development and Relief Agency (ADRA), The Lions Clubs and the Jost Van Dyke Preservation Society and targets the communities of Sea Cow’s Bay, Jost Van Dyke, and East End/ Long Look.